We can help you whatever size of project you have, and we are completely reliable – we’ll get the job done on time and to your specification. Contact us today to find out more. 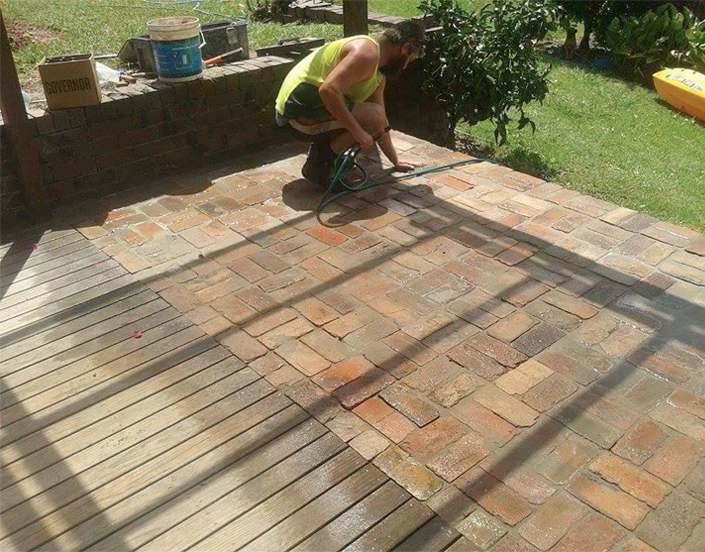 When you need brick or block laying in Auckland, you should contact us at R F Masonry. Our team is made up of qualified tradesmen and hard-working apprentices who will get your job done. 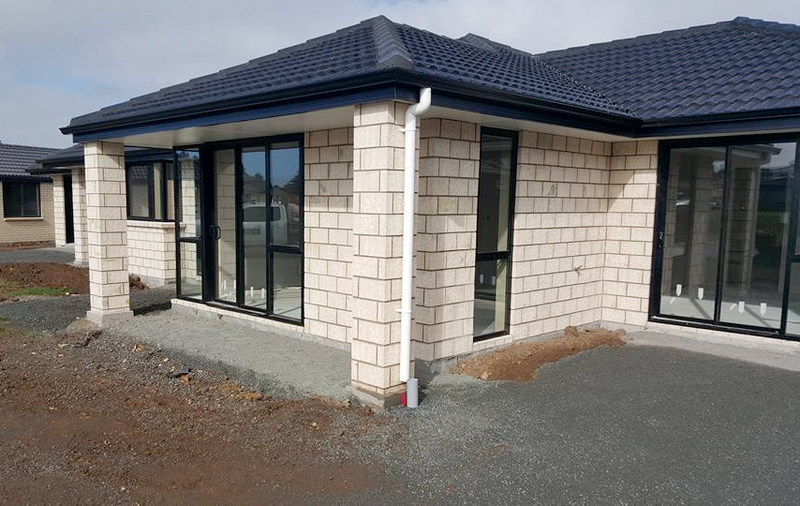 Plus, we have experience of a wide range of projects including residential block laying, commercial projects, specialist jobs, and brick and block repair in Auckland. We work on any size of project, plus our prices are competitive for brick laying and brick repairs in Auckland. Contact us today to get a quote. We have exacting standards at R F Masonry, and we expect all members of our team to follow those standards. We’re also certified and have a reputation for delivering a reliable service. This means we won’t hold up progress on your building project. We also work safely, with robust and well-tested health and safety procedures in place. Plus, all our machinery is well-maintained, and we always use high-quality products. This includes bricks, blocks, cement, and other products required to get your job completed to the highest possible standard. Call today for a free consultation and to get a free, no-obligation quote. Call now on 0273406403. Whether you are building a commercial property, a high-quality home, or a development comprising multiple houses, we will complete the block laying element to a high standard. We’re one of the leading providers of services for masonry blocks in NZ, so you can expect quality workmanship whatever you are building. Each member of our trade team is skilled and experienced in all types of project, and our apprentice bricklayers and blocklayers are dedicated and hard-working. Contact us today on 0273406403 to get a quote. Copyrights © 2018 R F Masonry. All rights reserved.